There will be no 3D Wii, despite Nintendo releasing a 3D handheld, the 3DS. Nintendo developer Shigeru Miyamoto has ended speculation by announcing that there are currently no plans to release a 3D Wii. Talking to German website Spiegel, Miyamoto explained that whilst the technology will work on the 3DS, 3D is just not viable for the company in terms of their consoles. "The Nintendo 3DS is possible because it is a portable console and it works without 3D glasses. For the living room, consumers would need a 3D TV and it will take some time before enough households have 3D TVs." 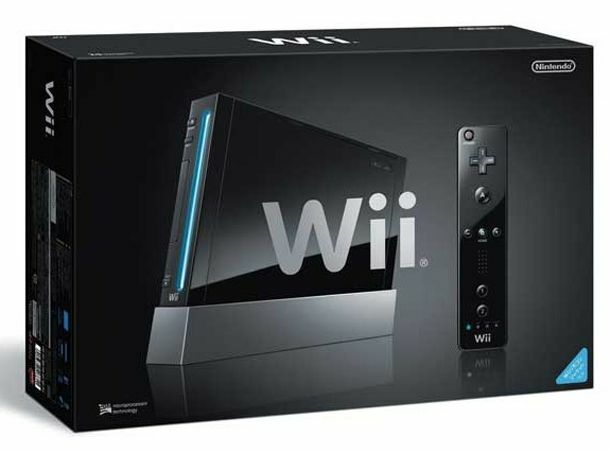 With rumours of the 3D console going around, Miyamoto was keen to stress that the Wii was still in its prime, "Many people still have a lot of fun with the Wii, there are still many good games out for it", adding further that as yet, there were no plans to replace the console at all, stating that a replacement "will not be any time soon". It appears that Nintendo is once again applying it's philosophy of simplicity; the Wii was deliberately not HD because not enough people had HD. So until 3DTV becomes popular enough, the Japanese company will not be jumping on the bandwagon.